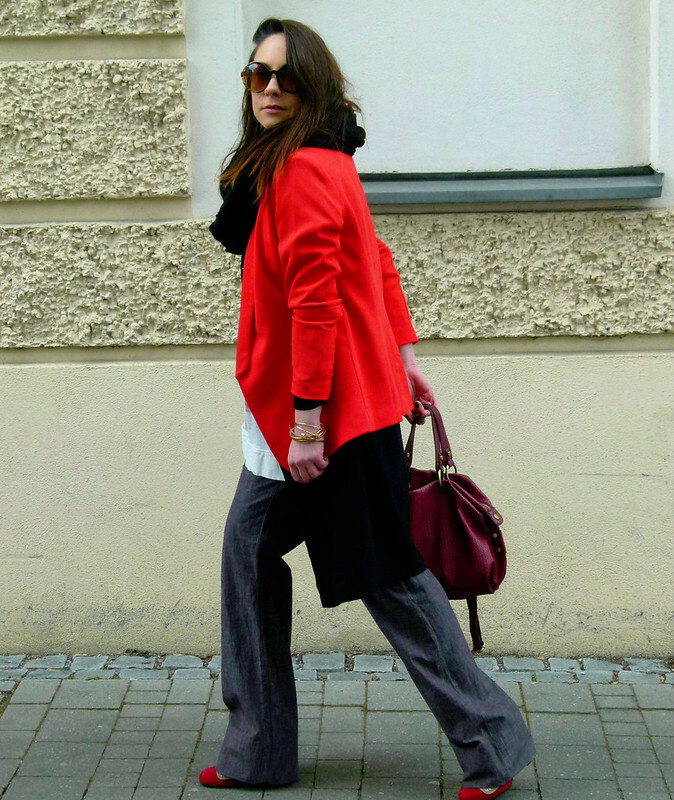 Definitively I’m ready for spring layers! 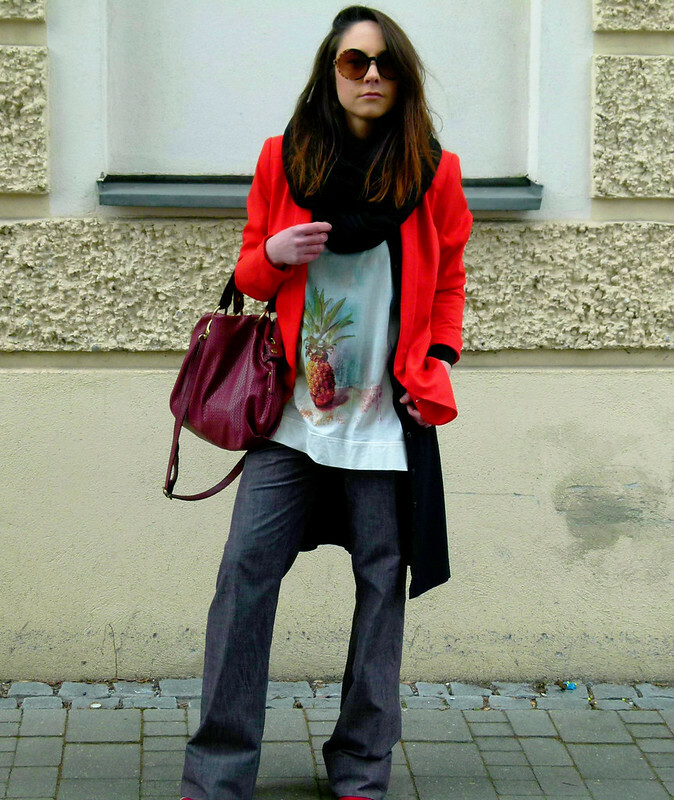 Combining red blazer withe my favorite Miu Miu pants,that was the best investment. This combination can make right at this seasonal transition,it’s not cold and not too warm. Feeling comfortable,stylish .